Koei Tecmo America is giving yet another sneak peek at the upcoming Warriors Orochi 4 for Nintendo Switch. With just one day to go until launch, the company has uploaded a new video featuring Yukimaru Sanada – the demonic, hot-blooded warrior whom fights his enemies until the bitter end. Only one more day remains until Warriors Orochi 4! Are you hyped?! 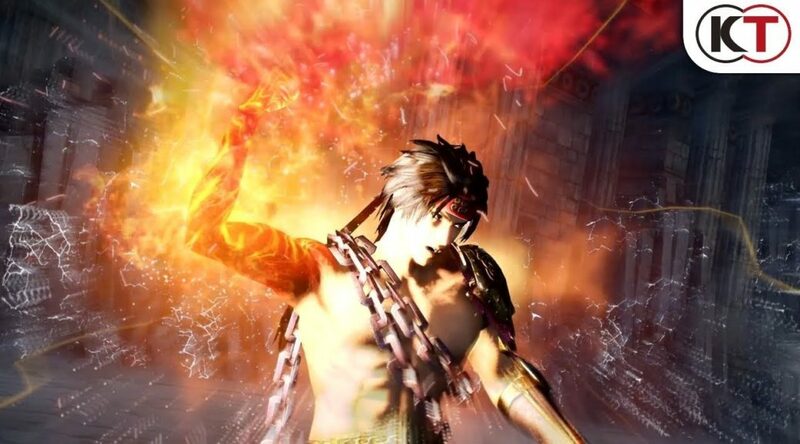 Sanada Yukimura was the #KTFamily’s 5th favorite character from the Warriors Orochi Series with 275 votes! Watch the Crimson Demon of War show why he was called a demon! #WO4. Warriors Orochi 4 launches October 16 for Nintendo Switch.